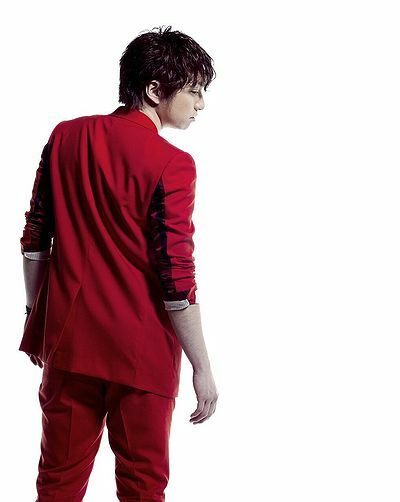 Miura Daichi 三浦大知 “I’m On Fire” – New Single & Album!!! | Japaneze Jusu!!! ようこそ!!! ← Koda Kumi 倖田來未 “Dreaming Now!” – New Single!!! *SCREAMS* He’s done it again he’s pulled off flawless dance moves a great song and I beth the album will be good too. I have to admit it’s been a while since I’ve seen him do new stuff although I’ve been paying much attention to him on FB. He’s literally been all over Japan. I’ve MISSED YOU MIURA DAICHI! Thanks for posting this Dezzy! Yay he’s back!